The G.L. Watson Archive includes hundreds of drawings of classic yacht designs which no longer exist but are available for re-building. Many of these are considered to be the most prestigious and admired designs of their era and are well suited to be re-built to join the expanding fleet of restored and rebuilt classic yachts. 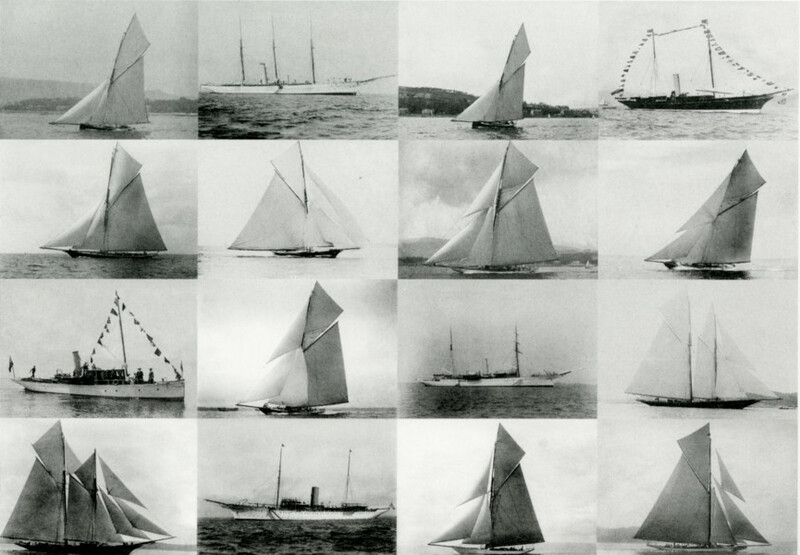 Our Archive Conservation Programme has consolidated, catalogued and digitised our collection of classic yacht designs, photographs, diaries, press cuttings and documents which have steadily amassed since the company’s founding in 1873. As well as G. L. Watson & Co. yacht designs, the archive also contains extensive and unique material by other designers including William Fife, Charles E. Nicholson and W. C. Storey. We also have unrivalled knowledge of material held in other collections. Whilst many of our designs still exist others perished in the post war era. All are the product of a remarkable period of yachting at a time of rapid technological advancement when these timeless designs were proudly sailed all over the world. Through our work in classic yachts we have developed unrivalled design and project management expertise and implemented innovative solutions to meet current regulatory requirements whilst maintaining uncompromised aesthetics. Proven performance and legendary styling combined with the convenience of a new build is an extraordinary opportunity which permits the possibility of including novel design initiatives to fulfil the aspirations of our discerning clients.